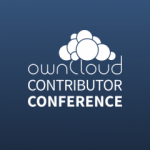 The ownCloud Contributor Conference kicks off in just about a week. 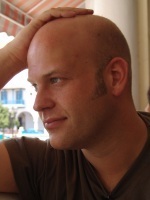 Following some code crunching on from Tuesday to Friday, Dan Callahan, Senior Software Engineer at Mozilla and ownCloud’s founder Frank Karlitschek will keynote the event’s Conference Day on Saturday. 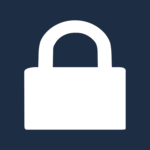 ownCloud, and Frank, is dedicated to protecting the privacy and security of individual and corporate data. Saturday’s Conference Day is dedicated to discussing ways to improve this. 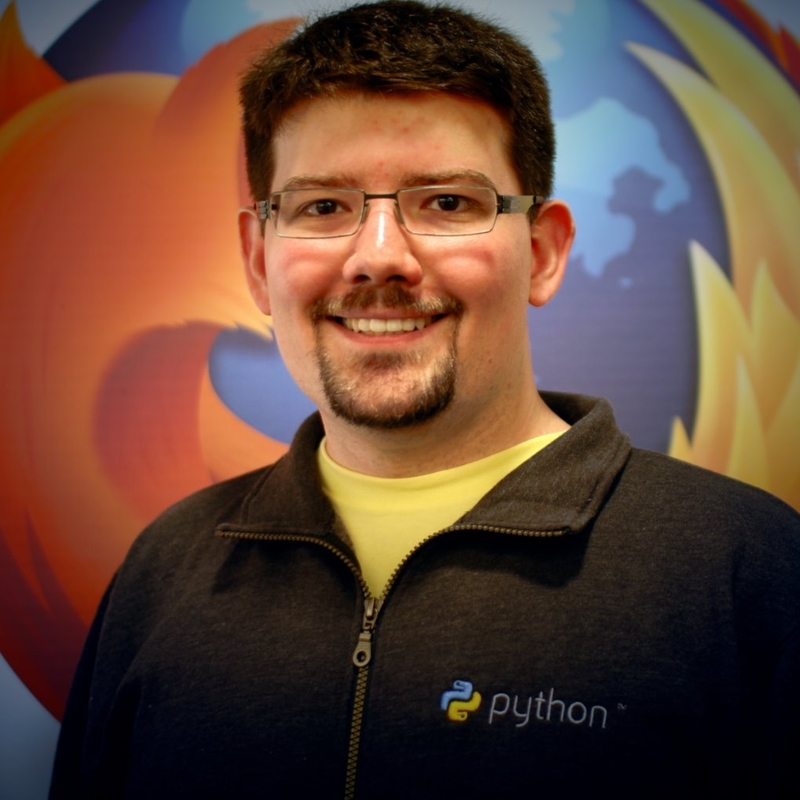 At Mozilla, Callahan led the persona project, which attempted to improve the privacy and security of online authentication. Persona offers a user experience comparable to social login systems like Facebook Connect, but without leaking tracking data to third parties or locking users into centralized services. You can read more in this interview with Dan Callahan. In his keynote, Dan, a self-described Free Culture / Free Software believer, will discuss the challenges and opportunities facing Mozilla and ownCloud as they pursue their common mission: defending free society by ensuring that we all have meaningful control over our online data and communications. 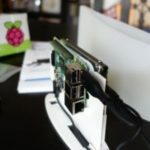 Frank needs little introduction: he is the founder and current maintainer of the ownCloud project and has been a Free Software advocate and contributor for a very long time. For him, the importance of control of users over their data has been important for a very long time and it is at the core of his keynote. But rather than go into the why, he will discuss where we – as software developers and the open source community – should be heading next. The ownCloud Contributor Conference is here, with the hackathon kicking off on Tuesday the 26th. The talks and workshops following the keynotes by Dan and Frank on Saturday the 30th will be detailed in a blog post in the coming days, stay tuned! You can read more about the event and register on the ownCloud website. We want everybody to feel welcome so please be mindful of our code of conduct!